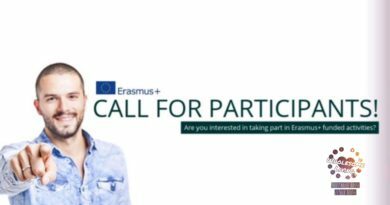 View current and previous Erasmus+ Projects we have either partaken in and/or organised. This includes KA (Key Action) 1 & 2 mobilities and training. If you are planning to submit a KA1 or KA2 project and would like to consider us as a partner, please click below and complete our online Partnership Request Form. Interested in participating in one of our projects? If you are interested in taking part in one of our forthcoming projects or would like to volunteer, please complete our Participants Application form (click below).